The human ear is only capable of hearing sounds between 16 and 16,000 cycles per second, which is a very narrow range. Dolphins and whales are capable of hearing sounds that are in the 250,000 cycles per second range. Everything that is in a state of vibration has a natural rate at which it vibrates, an optimum range if you will, and that rate is called resonance. When we are in resonance, we are in balance. One of the ways we can use sound to heal the body is to recognize that every organ, every cell, every bone and gland of the body absorbs and emits sound and has a resonate frequency. Scientific studies show that sound waves can produce changes in the autonomic, immune, endocrine and neuropeptide systems of the physical body. In fact, our bodies are capable of absorbing sound that is outside our normal range of hearing. This means that all the sound wave frequencies that are in our environment, especially the ones we can’t hear like microwaves, cell phones, etc. 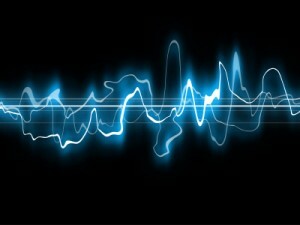 are having an impact on our health and on our frequencies, and our resonate state of being. When parts of the body become diseased, they are no longer vibrating at their resonant frequency. These diseased parts of the body are no longer producing the correct sound waves. Instead of zapping the organ with a chemical drug, or removing it from the body, we are able correct the rate of vibration with sound waves and bring the body back to a healthy state of resonance, much the same way kidney stones are being removed with ultra-sound waves. When coupled with exercises in positive emotion with focused intent, Sound Therapy is the quickest and most effective way that I have seen to effect positive change in your state of vibration. 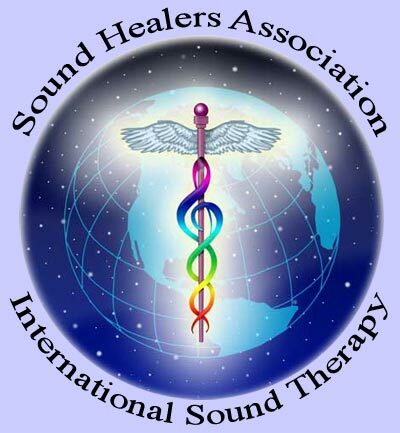 Sound Therapy empowers you to move forward in your life and create lasting change by raising the vibratory rate of your energy fields. 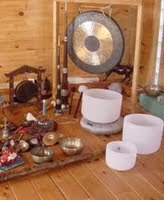 Sound Healing is a various array of frequency vibration. 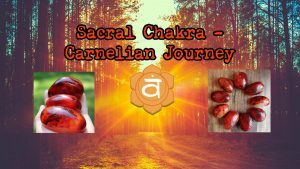 I work with sound on shamanic levels, providing prayer and affirmation through the vibration of my instrument, bouncing key notes through the body, while releasing blocked pathways in the meridian and chakra systems. 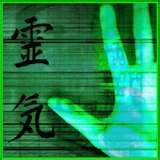 My sessions include hands on Reiki energy healing, along with many different types of sound healing tools depending on your energetic needs. Each session is unique and custom for each client. Ian brings to his healing work a variety of services. You have the customizable option to choose one or a combination according to your personal needs. All of the following services are avaialbe in 30, 60, or 90 min sessions or in combination. 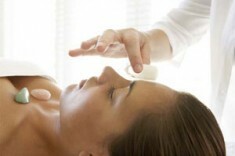 Spiritual Consultating: A one on one consultation based on your current energetic needs. As a spiritual consultant, Ian combines the abilities of a life coach with the depth of his own spiritual development and gives you insight, guidance and support of a rare and unique kind. 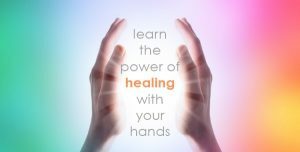 Hands on Reiki: Balance, heal and re-connect. Sound Healing: The session begins with a combination of focused dialog and an intuitive reading that helps to identify the core of your particular patterns and create a powerful intention to support your deepest good. 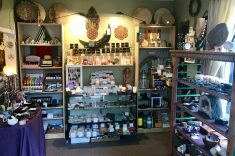 You then lie, fully clothed, and experience the vibration and relaxation of many sound healing tools such as Native American Flutes, Gongs, Crystal and Tibetian Bowls, and more depending on your energetic needs. Semi- Private Sessions: An enriching and intimate experience for a couple, parent and child or good friends. 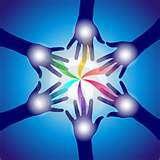 This is a relaxing and extremely supportive shared experience that creates a sense of harmony and openness. Rates vary – contact for details. 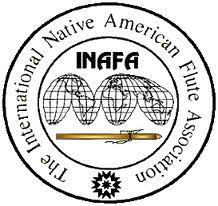 Native American Flute Classes: Ian is available for group classes and private classes. He offers group classes once per month, or please inquire about hosting him at your home or location. Private classes are available for $25 per half hour. Group Events: Much more memorable than a wine & cheese party. A nurturing, spiritual and re-vitalizing experience for a whole family, group of friends or staff. Useful in creating better workplace communication, teamwork and workplace spirituality. Create a very special ambiance at home or bring Spirit into the workplace in a gentle and creative manner. Rates subject to size of group and distance. 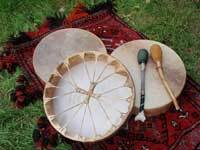 Sound Healing workshops: Learn something new about the nature of sound and how it affects our whole being. In this interactive class, you’ll learn about how sound can heal, and discover easy, effective ways you can use sound for your well being. Inquire about hosting Ian at your location. Space Clearing: Clear your home or office of negative energy, revitalize and energize your intention for that space with a beautiful Space Clearing Ceremony. Perfect for new home/business owners and those wishing to sell their current house. By Love Donation. 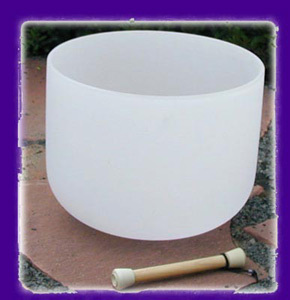 Custom sound healing tools: Hand-crafted rattles, drums, flutes, and more. Let’s work together to create your own unique sound tool!